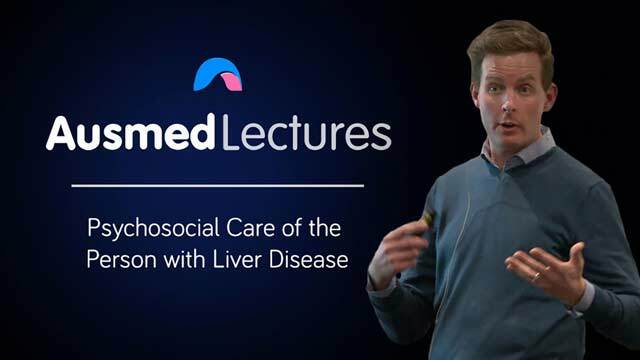 This important lecture addresses how different people will perceive and process their liver disease differently and how nurses can help facilitate emotional adjustment to chronic liver disease and help to minimise feelings of burden of care on others. Luke Bowen is the Manager of Spiritual Care and Education at Austin Health, and has worked for Austin for the past seven years, with most of his clinical experience working with Palliative Care and Liver Transplant patients. Luke holds undergraduate degrees in the arts and theology and a Master's in Spiritual Care, where End of Life issues were a key focus of study. Luke is about to commence PhD research to explore the concept of wellbeing in clinicians, performing a phenomenological enquiry into inter-subjective encounters. Luke is the current state president of Spiritual Care Australia, a lecturer with the University Divinity, a supervisory member of the Association for Supervised and Clinical Pastoral Education in Victoria, and a member of the Council of Spiritual Health Victoria.